Goodthings expands and opens a new shop down the street. 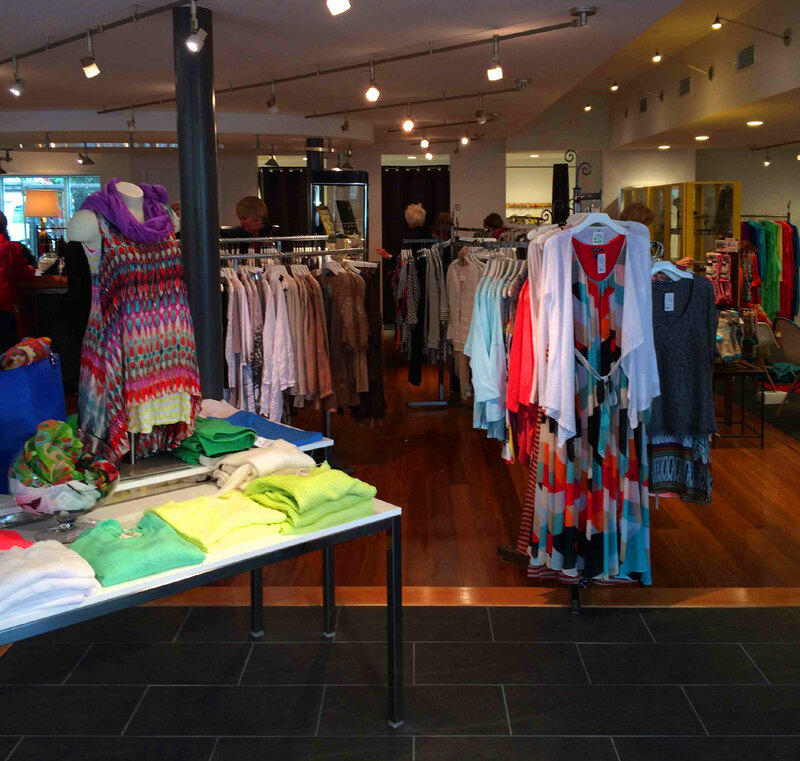 A new Goodthings experience has been in the works for a while, and now the women’s shop, complete with more of their fabulous clothes, shoes and accessories, is open just a few steps away from the original location. And, what’s even cooler? They now have a collection of yoga fashions and activewear in the lower level, and are planning on offering yoga classes sometime in the fall. Sign me up! And if you want all those great gifts, home décor and kids’ items Goodthings is famous for, you can still find them at the original location.